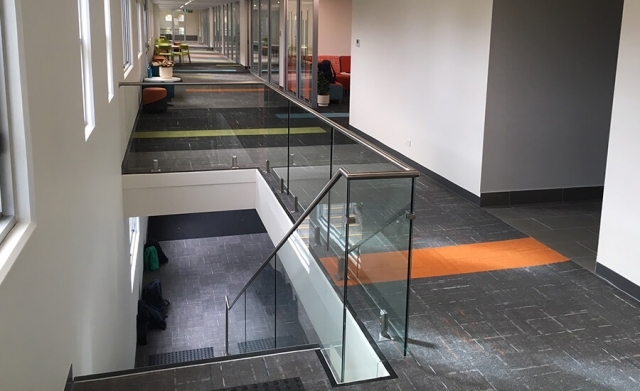 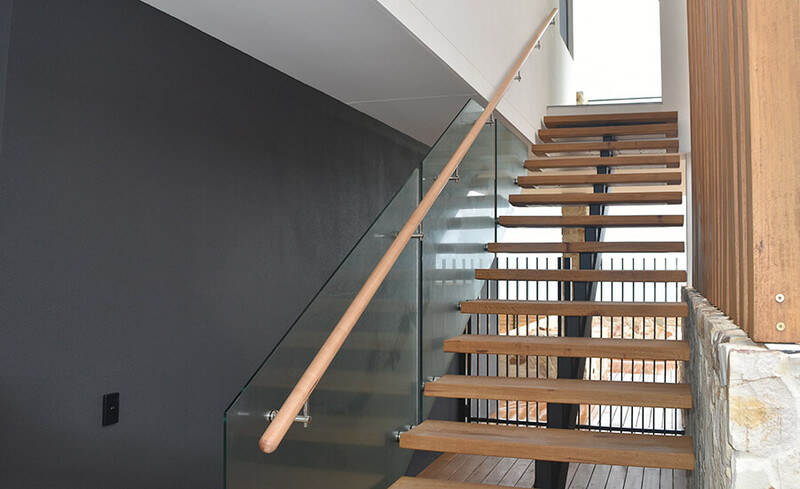 Ranging from semi-frameless systems with stainless steel posts, to frameless staircase balustrade systems fixed to the side, we can design the balustrade to suit your staircase. 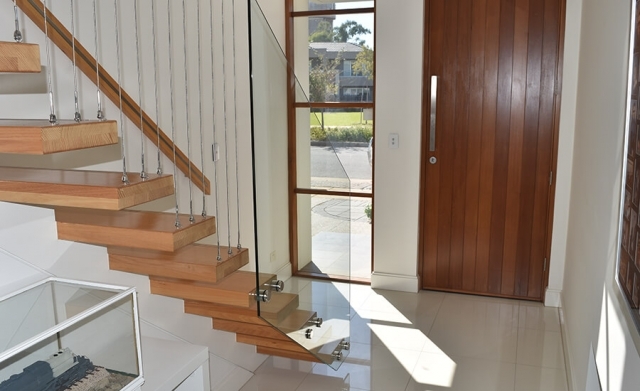 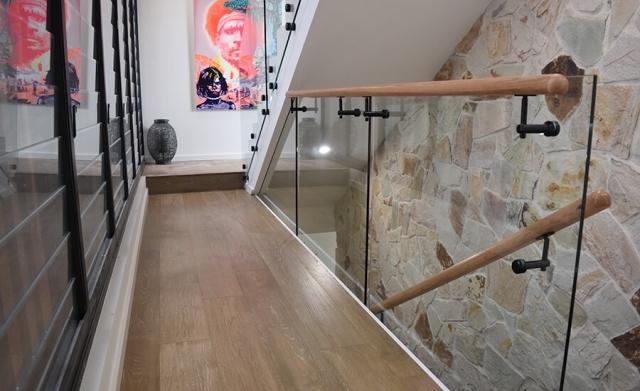 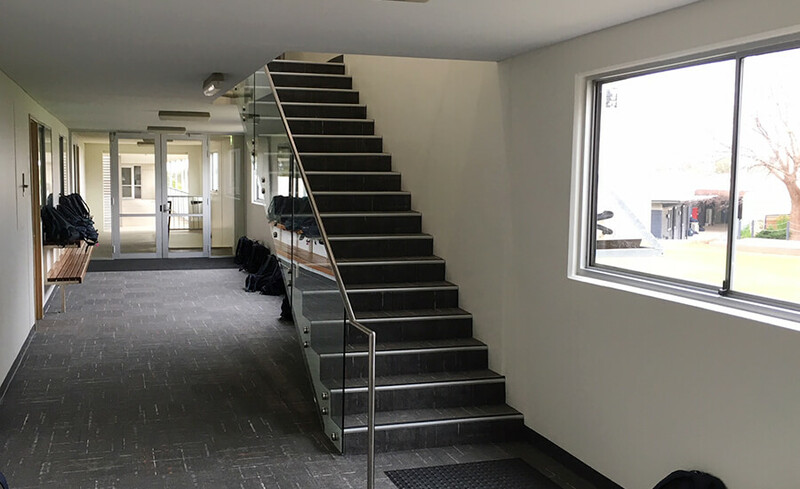 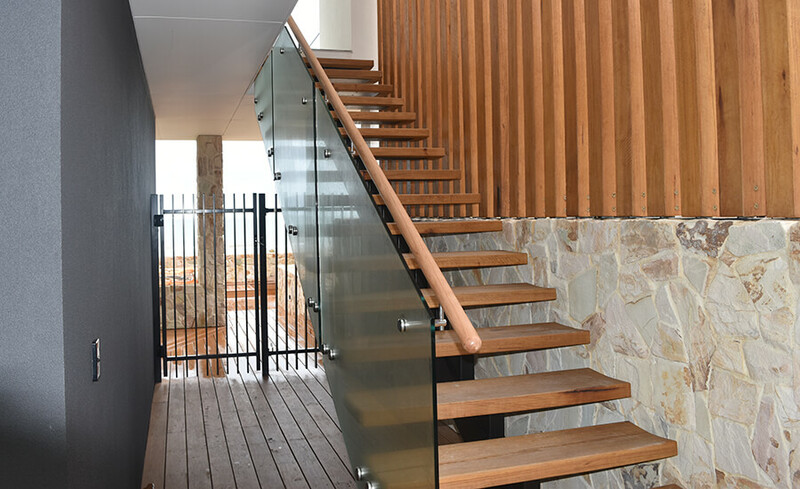 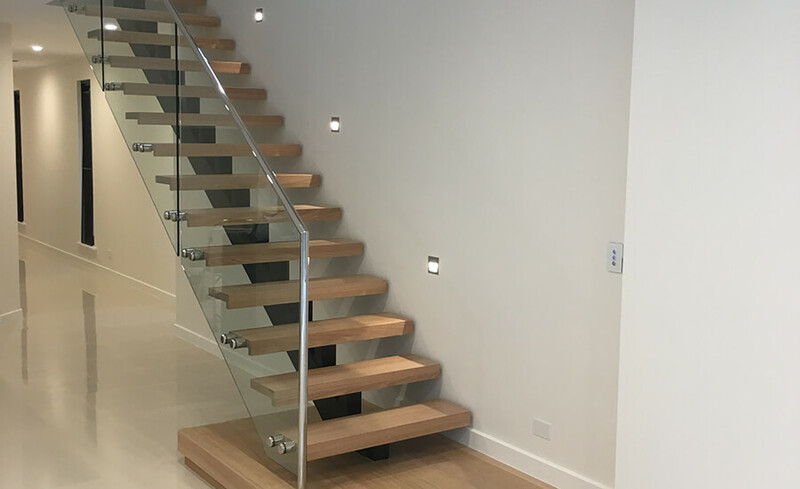 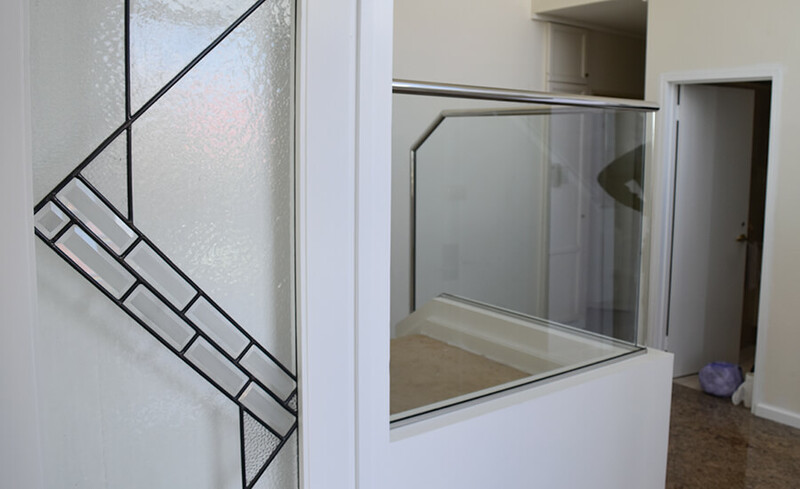 A staircase can be the central feature of a home which is why we at Adelaide Balustrading Guys have perfected the design and installation of Glass Balustrade Stairs to ensuring your home is modern and stylish. 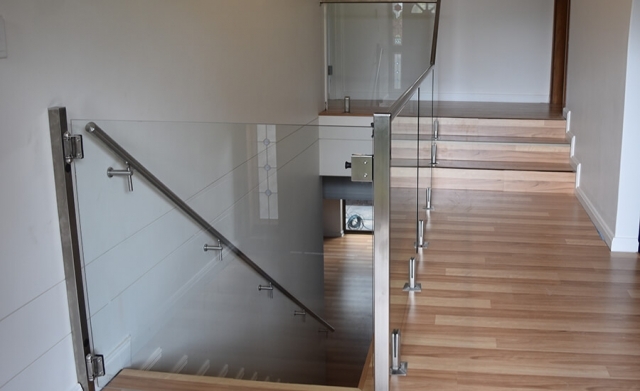 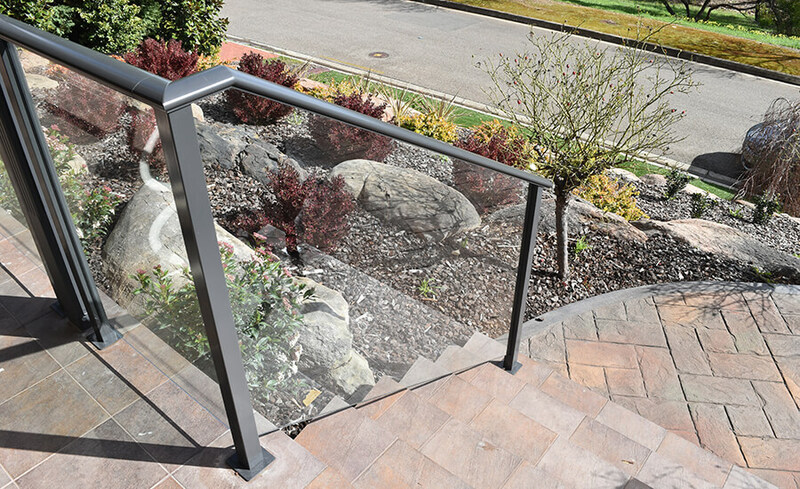 We can provide both frameless glass and semi-frameless glass balustrades for your stairs both internal and external. 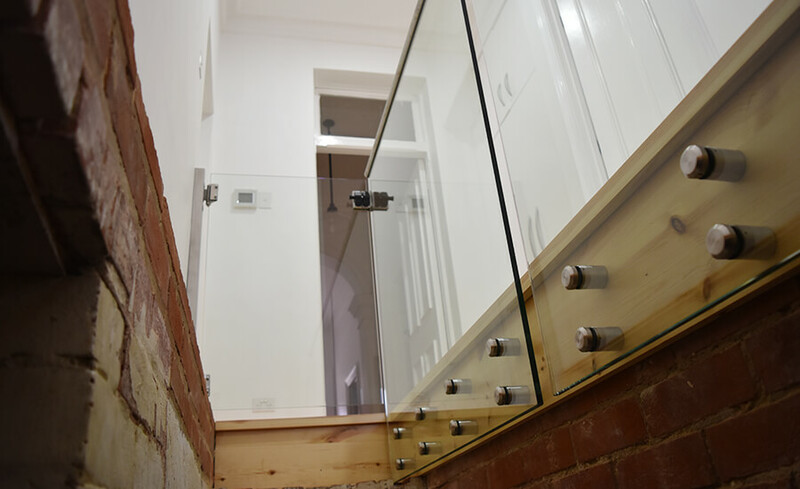 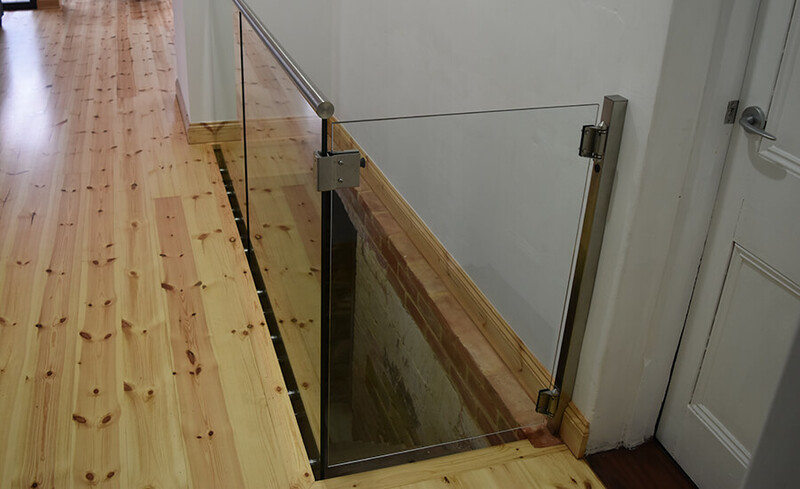 We build and install our balustrades with high quality toughened glass and products to guarantee a safe balustrade to protect your family. Glass balustrades on your stairs can add that unique feature to help keep your home elegant and sophisticated. We comply with all Australian standards on our products and have a team of professionals who make the job simple with little disruption to your home. If you would like more information on what we can offer you for your staircases then view some of our photos below or contact us today and we can give you a free quotation.